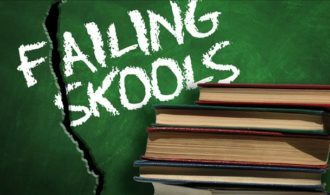 If we throw more money into education, will it solve our failing public schools? 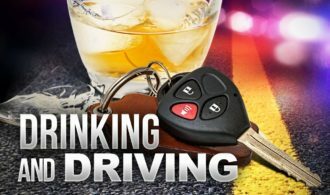 Will lowering the blood alcohol limit to .05 have an impact other than an excuse to fine drivers? When a crime is committed at your kid’s school, should that school call the police and tell parents?